Acommunity hub for artisan coffee, foods, gifts, and decor, the CF&G Public Market & Coffee House is bringing more life to Downtown Timnath. Alpine Arts is a family owned business celebrating its 30th Anniversary in Old Town Fort Collins! They specialize in gifts, jewelry, art, shirts and gourmet representing Colorado and the West. Skyflower specializes in one of a kind clothing! Stop by to shop their fresh and affordable fashion and gifts. 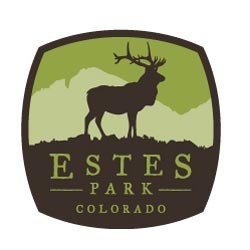 Over the Edge is a boutique shop in beautiful Estes Park, Colorado. It is located on the western side of Elkhorn Ave., across from the water wheel. Contact us about selling High Altitude Apparel products in your store!